Crisis Center of West Texas is run by a diverse team of folks passionate about ending sexual assault and domestic violence. Check out more information below about our administrative and prevention staff. We also have a dedicated team of client services staff who we won't list here for their safety. Lorie Dunnam grew up in the Permian Basin and has always enjoyed work in crisis stabilization. She has a passion for issues around domestic violence and sexual assault, and was proud to join the Crisis Center of West Texas Team in January 2019. 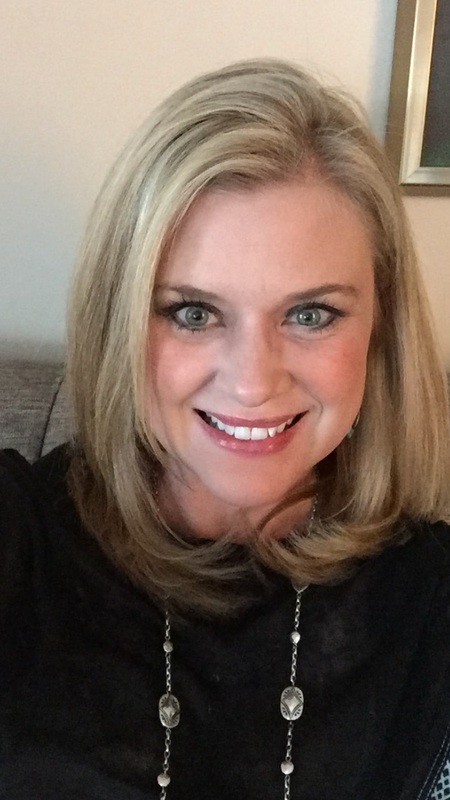 Lorie studied psychology at the University of Houston and earned a Master’s in Clinical Psychology from the University of Texas of the Permian Basin. She brings with her more than 20 years of experience working with people in crisis through state agencies. Bruce Gilmore has served as the finance director of Crisis Center of West Texas since 2014. He has a bachelor’s in business administration from Southwestern University and has a CPA. 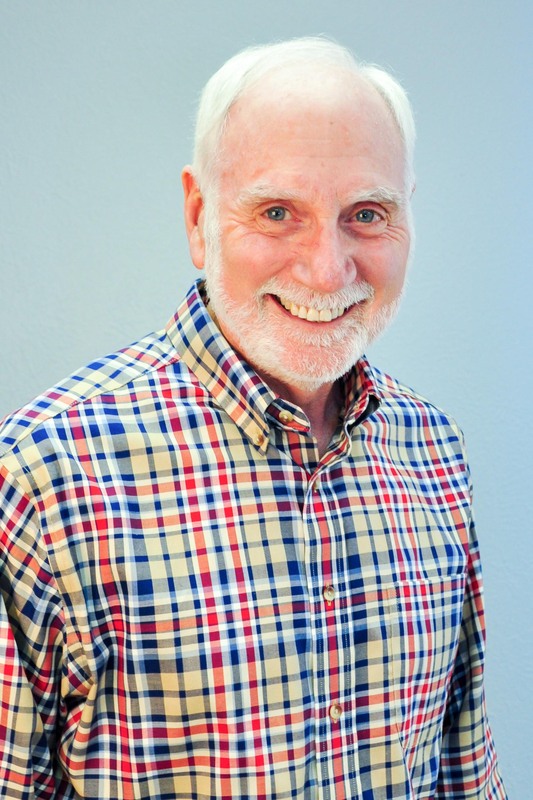 He’s been a certified accountant since 1981 and is certified in both Texas and New Mexico. His experience extends beyond non-profit work to Oil & Gas, education and banking. Lauren Thompson joined Crisis Center of West Texas in December 2015 and holds a Bachelor of Arts in Political Science and Spanish from Texas Tech University. In January 2017, she was promoted to the Director of Client Services, where she practices her passion for equal access to social services. Her interests include politics, local government, and celebrating cultural diversity. As an native Odessan, Lauren aspires to build healthier and safer communities in West Texas. Lauren is bilingual in Spanish and cherishes supporting the Hispanic community. Elizabeth Teixeira is a native of Richmond, Virginia with a background in homelessness and domestic violence services. She graduated with a Master’s in Social Work from Salem State University in Salem, Massachusetts in 2013 and most recently served as the Director of Crisis Response Services for the YWCA of Richmond in Richmond, Virginia. Elizabeth’s draw to social work and to prevention services stems from the belief that every individual has inherent worth and deserves to be treated with dignity. 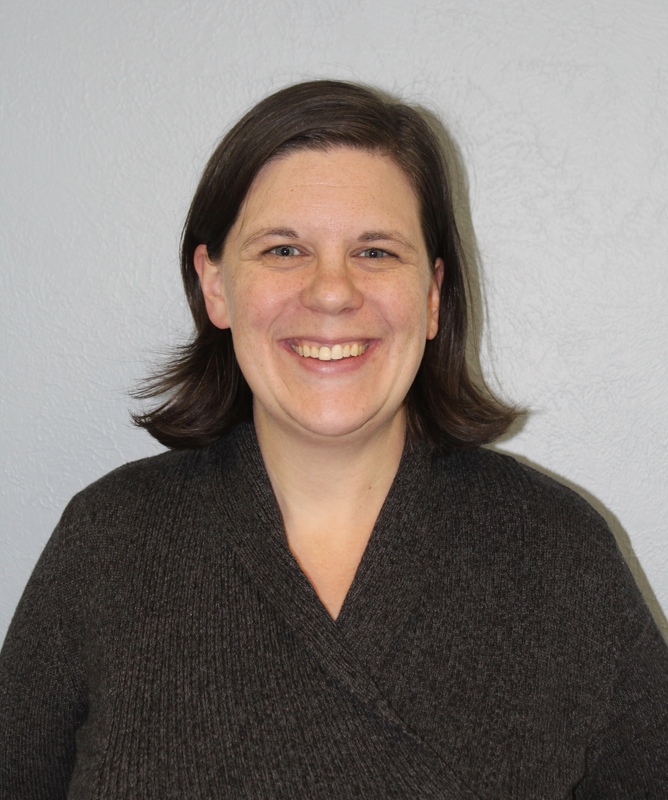 She came on board as the Prevention Services Director in November 2018 and is honored to join the team to empower West Texas to end family violence and sexual assault in our community. 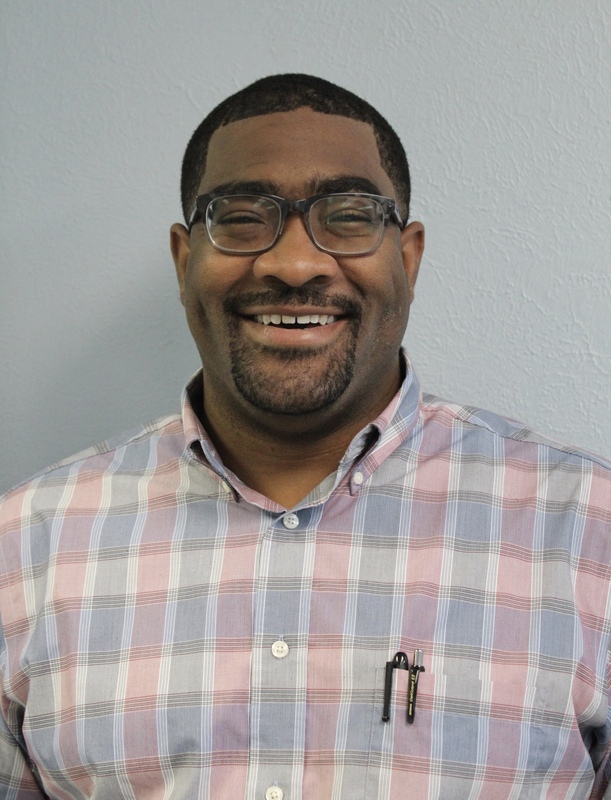 Aaron Thomas joined the Crisis Center of West Texas team in October 2017 as the BIPP Coordinator/Community Service Manager. He holds a Bachelor’s degree from UTPB in Business Management. Before college, he served in the army for three years and did one tour in Iraq before moving back to Odessa. Aaron is an active member of the Young Professionals of Odessa and has served on the Family Health Clinic board for over 3 years. Aaron is a native Odessan and he is motivated to improve the lives of others in the community. 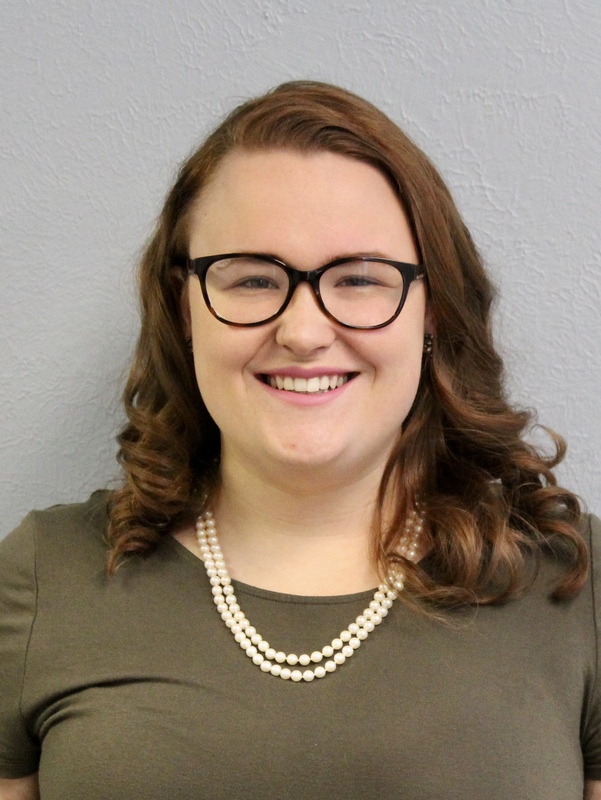 Hannah Horick has served on the Crisis Center of West Texas team since November 2017. She is a graduate of the University of North Texas with a Bachelor of Arts in Political Science. Hannah, a Tyler, Texas native, brings public policy and communications experience from previous roles in political organizations and the state’s legislature. She strives to help support the building of healthier relationships in our communities. 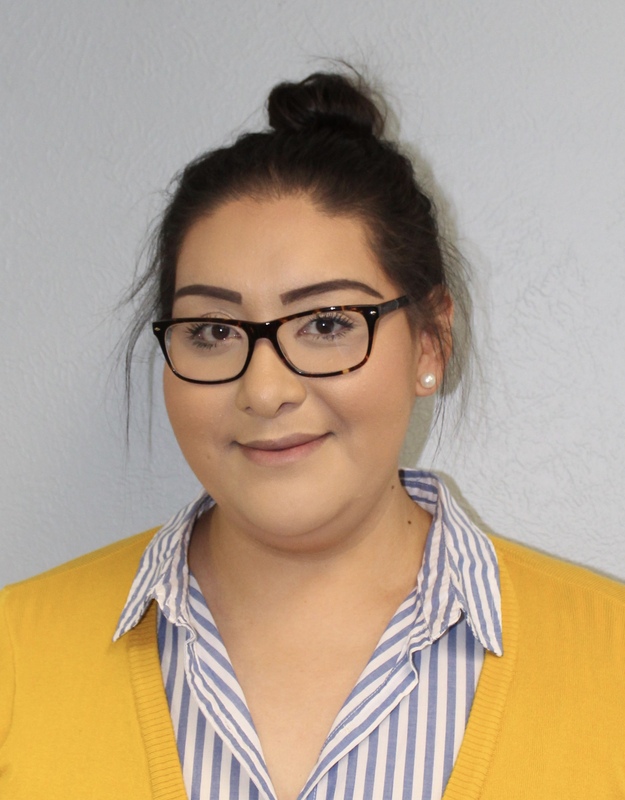 Damariz Medina joined the Crisis Center of West Texas team in January 2019. She graduated with a Bachelors in Health Science Professions with a concentration in Public Health from Angelo State University. Damariz is a Presidio, Texas native, and she brings her previous experience with working with children and healthcare to our team. She is excited about working with the community and providing prevention education. 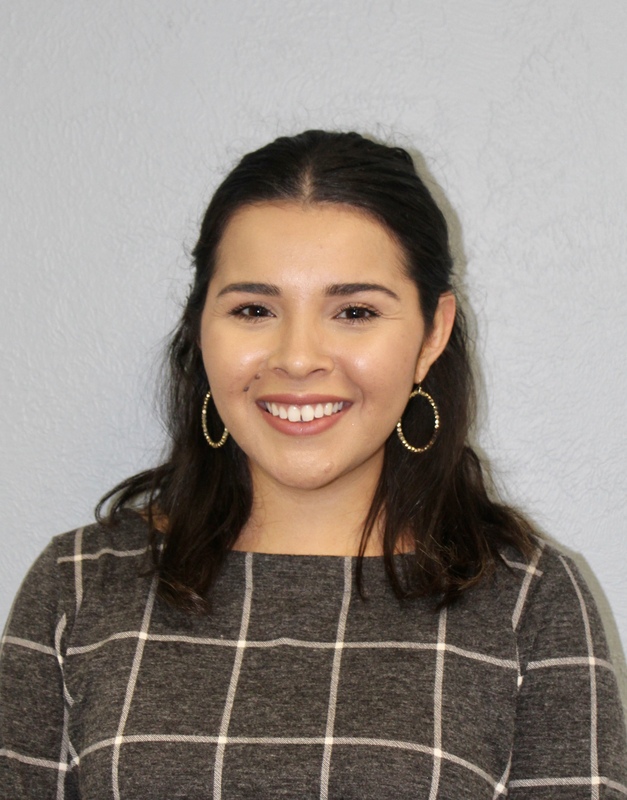 Celia Arsuaga joined the Crisis Center of West Texas team in July 2018 as a Community Service Manager. Celia holds a bachelor’s degree from The University of Texas at San Antonio in Communications with a minor in Political Science. Celia, originally from Corpus Christi TX, brings experience with youth outreach and community organizing. She is excited to help West Texas work towards preventing domestic violence and sexual assault through community education.